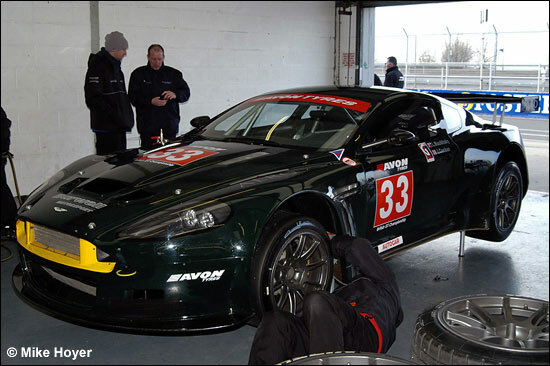 We’re getting close to rounding up all the news from the Avon Tyres British GT Media & Test Day on March 22. 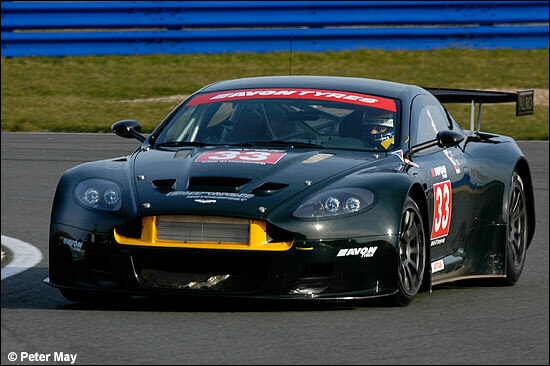 Here we turn to Barwell Motorsport, and the second of the team’s trio of Aston Martins. The team set off to Spain on Thursday, with both of its cars – those owned by Tom Alexander, and the even newer one, this one, of Leo Machitsky. 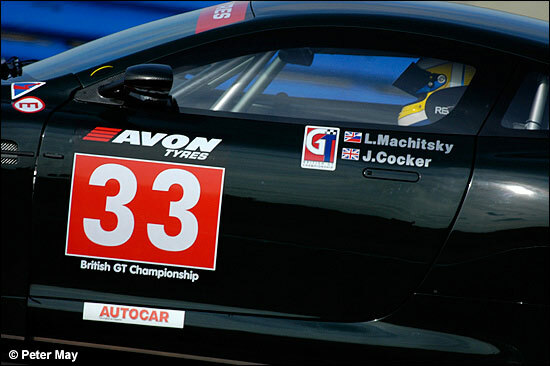 “We’ve done a lot of work with Avon already, and they’re coming out to Spain with us (to the Guadix track) – although we’ll be working with Michelin too, for the FIA GT3 Championship,” explains Chris Needell. His brother is sharing the Tom Alexander car of course. The deep, very deep, green of the Barwell cars is apparently based on a DB2 colour, Tom Alexander owning a collection of historic Aston Martins, and one of them is this colour. Leo Machitsky’s partner this year is Jonathan Cocker, and his mother reports that he couldn’t sleep on Tuesday night, “because he was so excited”. Car owner Leo Machitsky commented that the only niggle so far has been “a slight fuel pump problem,” but other than that, his car has been as good as gold. “You should have heard it before we put the back boxes on,” he responded, upon hearing a comment about how glorious the V12 sounds. 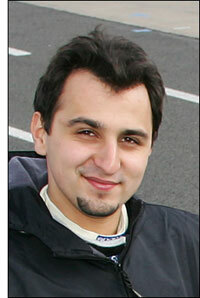 Machitsky is just about to embark on his second year of motorsport, having raced a Civic Type R in Britcar and Dutch Supercars last year. 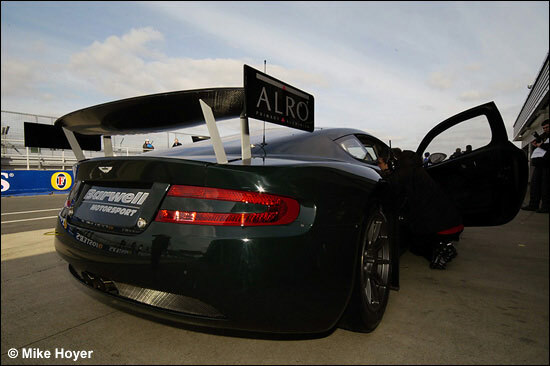 He’s really looking forward to the trip to the Guadix track – while we’re really looking forward to seeing the two Aston Martins race in GT3 in the British GT Championship (for a part season of course). Leo hasn’t actually got married yet – he marries the lovely Lily in June. Lucky chap, all round.